We are licensed, insured and we take pride in what we do! From $250 to $250,000 we move em all! 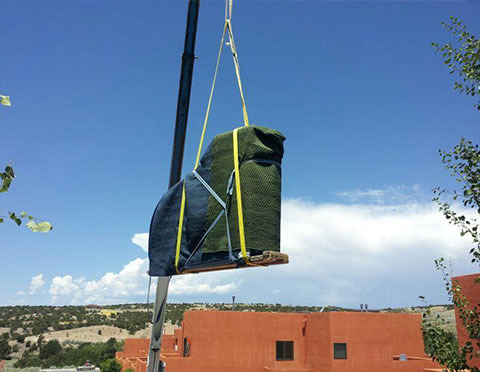 Anybody in the state of New Mexico who needs a piano move stored or loaded up give us a call. 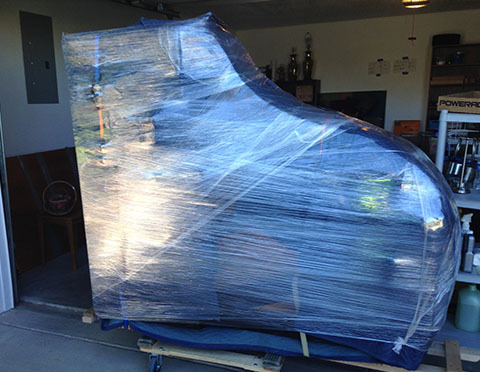 We have the necessary expertise and equipment to move your Piano. Don’t take the risk of a house mover damaging your treasure. Why take a risk using the normal house mover when you can have a Piano Moving Specialist? Our piano movers take every precaution to not only protect your piano; we will take care not to damage your stairs, tiles, banisters or hard wood floors. 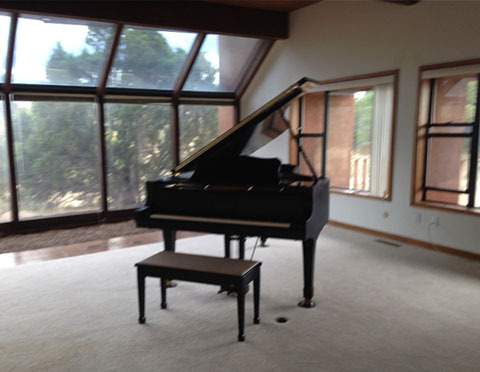 We will store your piano for as long as you need. We will even clean and service it before delivery. 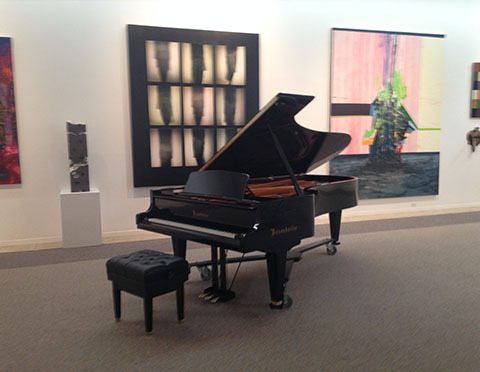 Your piano will be fully covered under our insurance policy while it’s in our storage facility. 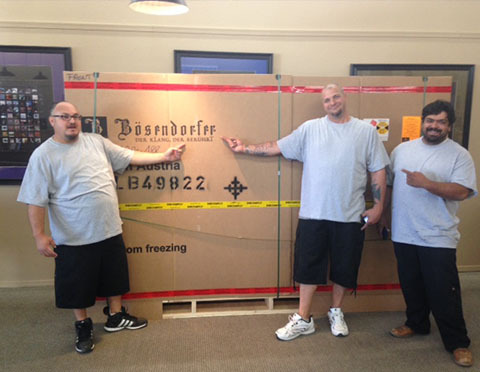 A&A Piano Moving is the top premier piano moving service in the area. 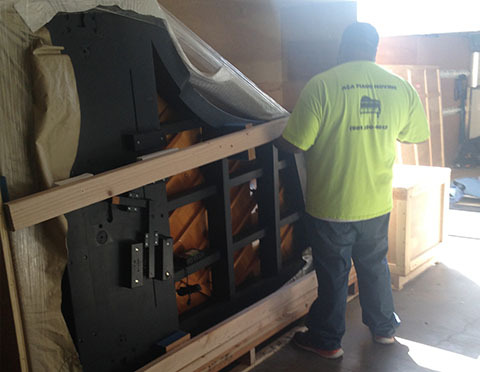 We are well known for exclusive piano relocations bringing over two decades of piano crating experience to safely satisfy your needs. 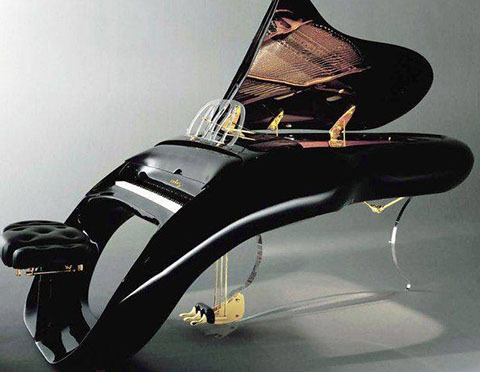 Your piano is special to us! 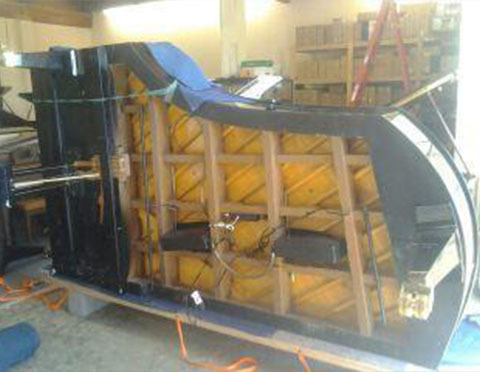 We treat every piano like the fine instrument it is!